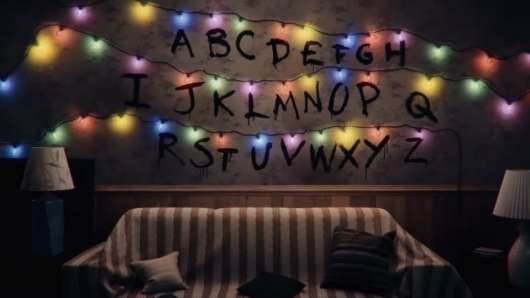 A teaser trailer has been released for Stranger Things: The VR Experience, which is, just as it sounds, an upcoming virtual reality tie-in to the hit Netflix series. The teaser trailer is brief and simple, but effective and something fans of the show will appreciate until we get a longer trailer. You can check it out below. The Drill Down 466: To The Moon! This week, more tech responses to President Trump actions, Uber vs Google in a self-driving patent battle, PlayStation, Xbox, and YouTube in the news, SpaceX plans moon tourism, and much, much more. 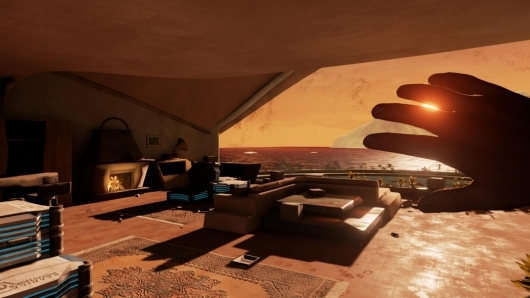 A trailer for another upcoming virtual reality game has been released titled Loading Human. The game is an episodic sci-fi adventure game set in the 22nd century, and it is being developed for both PlayStation VR and Oculus Rift, which is a good thing considering some of the VR games we’ve seen have been exclusive to only one of the various headsets on the way—not a good sign for those who are excited about the technology but don’t have the means to buy a pile of VR headsets so they can play them all. You can read more about Loading Human and check out the trailer below. 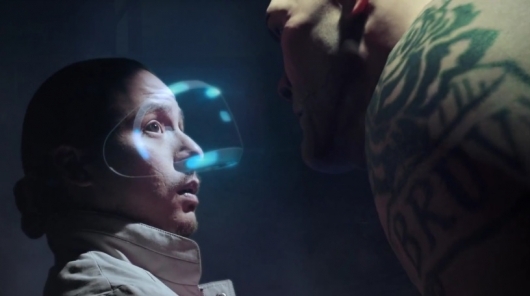 Sony Computer Entertainment has unveiled lots of information regarding their contribution to the incoming virtual reality era, once known as Project Morpheus but now simply called PlayStation VR. Most importantly, Sony has shared both the release window for PlayStation VR and how much it will cost you to own it when it’s released. On top of that, they’ve shared technical details, previews for games and experiences, and more. You can find all of this in the videos below. 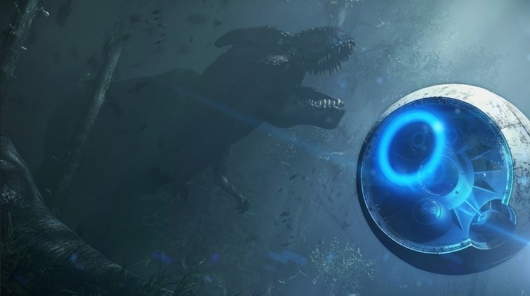 An announcement trailer has been released for a game titled Robinson: The Journey, which is being made for Sony’s virtual reality headset PlayStation VR. The game follows a boy who crashes on a mysterious planet, where he must explore and discover its secrets, while avoiding some of the creatures that roam there like dinosaurs. You can read much more about Robinson: The Journey and watch the announcement trailer for the game and other videos below.